As a wholesaler or distributor, you might have come across 4PL and 5PL logistics service providers. They’ve been on the rise in the past couple of years. But how do these new providers differ from the industry’s standard 3PLs, the third-party logistics players? 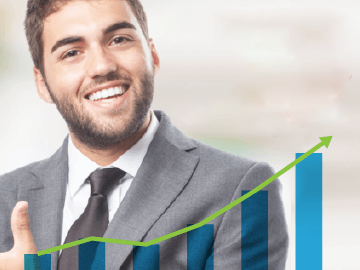 Let us help you chart the course from 1PL to 5PL by explaining the differences between them. Jason is a successful and up-and-coming manufacturer based in Shanghai, China. In the past 10 years, he made a big bet on making educational toys and learning devices. This bet paid off big time as anxious parents around the world want their kids to have a head start in coding and creating apps. He wants to know what 1PL to 5PL mean for his company. 1PL means first-party logistics. This is where a company does not outsource transport and logistics services to a third party. These functions are instead performed in-house by the company. This means setting up departments for each logistics function and hiring people beneath them. It may also involve leasing or buying a fleet of motorbikes, vans and trucks for transportation. 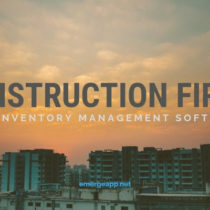 The logistics function also includes inventory management. A company may opt to use pen-and-paper, spreadsheets or cloud applications such as EMERGE App. 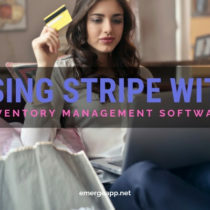 Using inventory management software will mitigate most of the work in managing and recording the flow of goods in the company. Hence, the responsibility and risk remain solely with the company providing its own logistics services. 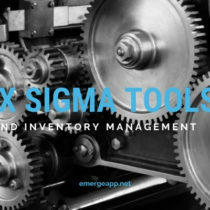 It can exercise far more control over the fulfillment process than with an external party. This generally means a seamless and higher quality customer experience. However, logistics may become a big cost center and it may outweigh the core focus of the company. In Jason’s case, this would mean handling the logistics flow for his raw materials, such as plastic pellets and electronic parts, as well as his finished goods that are ready to be shipped. He would need to establish departments and hire staff to perform, for example, material handling, warehousing, transportation, packaging, and inventory. 2PL stands for second-party logistics. This describes a situation where a company hires a logistics provider as a sub-contractor. The sub-contractor performs a very specific and clearly defined transport or logistics role. The company that hires the 2PL provider is still responsible for the overall logistics process and customer experience. Stepping up from 1PL, 2PL allows a company to outsource specific parts of the logistics work flow. Deliveries with tracking and tracing would be the most popular. This allows the company to focus on its core competencies while allowing an external party to fulfill operational functions. 2PLs are typically paid per job and rates can be competitive. Most importantly, it allows a company to still provide a seamless and quality logistics experience for customers. The operational functions are instead outsourced to 2PL players who play specific parts. They have no influence or control over the overall logistics work flow. These responsibilities and risks still remain with the hiring company. 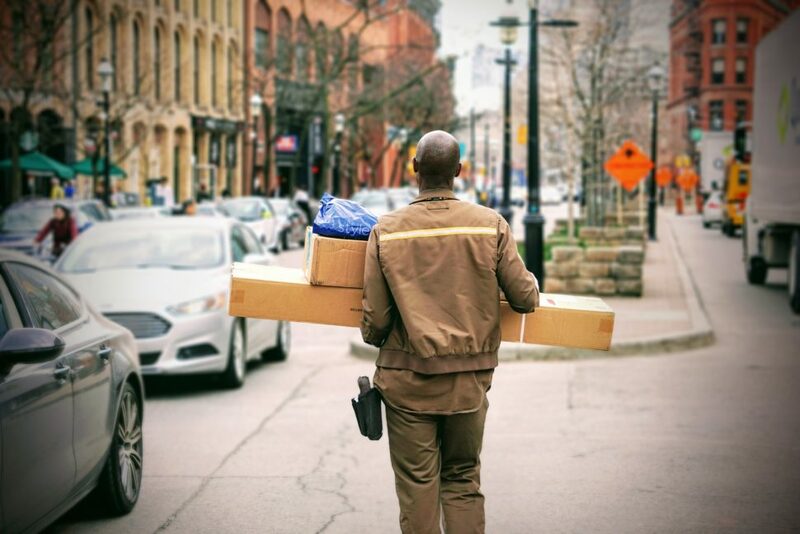 For Jason, this means engaging a delivery company with a fleet of scooters and vans to deliver his finished toys. He still has warehouses where staff store, pack and handle inventory. However, he decides to outsource just the final-mile delivery to customers around central Shanghai. The logistics provider will pick-up, store and deliver his goods. 3PL is simply short form for third-party logistics. This means using an external provider for logistics services that might have been provided within a company. This includes any logistics activities outsourced to another business: warehousing, transportation, cross-docking, inventory management, packaging, and freight forwarding. It might be helpful to think of a 3PL provider as a manager of many 2PL players. Each 2PL provider performs a specific role remember. This could be warehousing, transportation or freight forwarding. Thus a 3PL hires various 2PLs on behalf of its customer but remains ultimately responsible for the overall logistics process. By hiring a 3PL provider, a company is effectively outsourcing its logistics functions to another business. The 3PL player takes over the responsibility and risks associated with performing logistics functions in exchange for a service agreement. For some, the experience may be a disjointed one with different corporate culture and systems. Jason, looking to trim his headcount and costs, decides to outsource his entire logistics operations to another third-party company in China. He finds that it is costly to maintain warehouse staff and a fleet of vehicles for his raw materials and finished goods. In fact, it distracts him from brainstorming and creating even more coding toys for young children. Similarly, 4PL means fourth-party logistics. It describes a logistics integrator that designs, builds, and provides supply chain solutions. While 3PLs bundle and offer a suite of logistics services, 4PL providers manage a network of 3PLs. As such, they provide a one-stop shop for a customer and manage the entire supply chain for it. It’s best to think of 4PL as a general contractor that offers its own know-how and technology, as well as that of other 3PL players, to offer a comprehensive end-to-end supply chain management solution. Like 3PL, it also serves as a single point of contact with the customer. Except this time it manages other 3PL providers as well. Similar to 3PL providers, 4PL partners assume the risks and responsibility in managing the entire supply chain for a company. 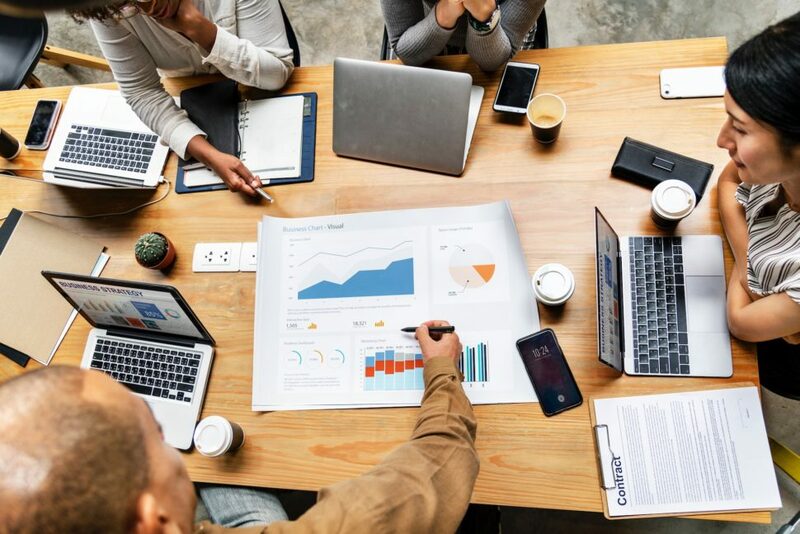 As such, they become an integral part of the company and the hiring company must understand that they’ll have access to confidential procurement and production data. Thus, sharing and trust are important keywords in this relationship. While Jason has been happy with his 3PL provider in China, he has his eyes set firmly on Europe and the Americas. However, his current provider has limited geographical reach in shipping his toys to wholesalers and distributors in those countries. 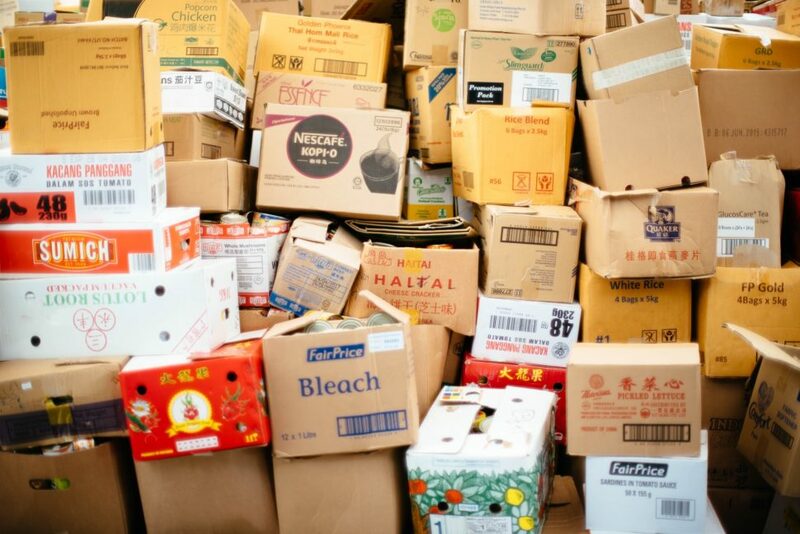 Also, the European market, in particular, poses a regulatory challenge with packaging and marketing laws. Jason decides in the end to engage a global 4PL provider. This way he only needs to deal with a single logistics company. 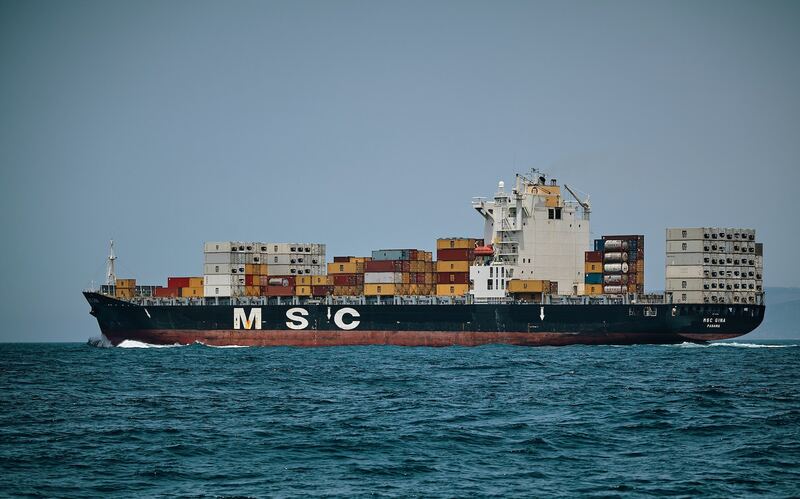 Also, they will handle his entire supply chain from the procurement of raw materials to shipping and unloading his goods in the destination countries. He wants the most cost-effective methods to ship to Europe and the Americas. 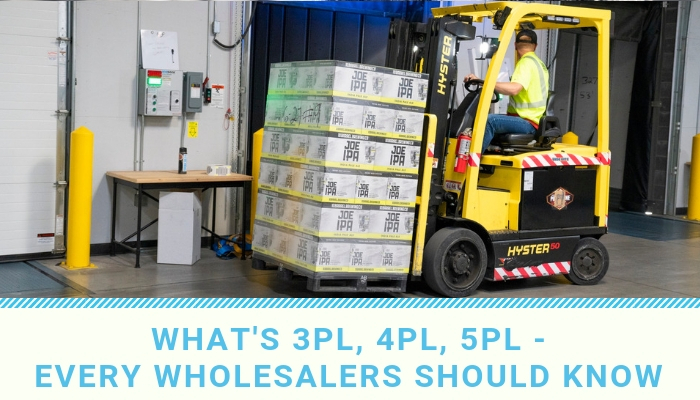 What’s the Difference Really Between 3PL and 4PL? You could be forgiven for thinking 3PL and 4PL providers are similar. They are in a way. And most 3PL firms evolve into 4PL businesses over time. However, the main difference between the two is the control and accountability over the supply chain of a customer. Generally, 4PLs provide a higher level of consulting and value-added services than 3PLs. Neutral management. You hired them and they have no stake in your business. Impartial feedback. They’re not afraid to tell you what you don’t want to know. Efficiency. Might there be another way to do things better and faster? Cost savings. They will propose other ways to make and ship your goods cheaper. So, you can see that 4PL firms move from being a mere logistics provider to a logistics partner. They work far closely with you than a 3PL provider to not just meet your logistics requirements, but also to achieve your business goals with the use of logistics. The level of communication, sharing and collaboration are far greater than a 3PL firm. This means that you need to choose a 4PL partner very carefully. Not only should the 4PL firm understand your logistics requirements completely, but they should also be closely aligned with your business goals. And the selection process should exclude any 4PLs who are already working with competitors in your industry. What’s the alternative to not using a 4PL partner? If you want to use more than one 3PL for your logistics workflow, then you will be solely responsible for selecting, planning, and coordinating these 3PLs. Eventually, the effort and internal resources needed to manage all these 3PLs may justify hiring a sole 4PL in the first place. In the past, Jason used to hire a couple of 3PL providers. One did printing and packaging for his goods. Another provided warehousing services. And one more did deliveries along with tracking and tracing of packages. If Jason did not engage a 4PL partner, his staff would have to coordinate all the activities between these different 3PLs. 5PL, as you can guess, stands for fifth-party logistics. This is a logistics partner that handles the logistics needs of multiple customers. Hence management of supply chains shifts to supply networks. Also, 5PLs are focused on e-business and aim to deliver services at minimum cost. They consolidate the 3PL requirements of customers and negotiate bulk rates in return. For some businesses, however, 5PL may not be an ideal solution. Traditional businesses with no e-business exposure would not stand to gain much from hiring a 5PL firm over a 4PL one. The key for 5PL firms is the drive to minimize costs where possible. 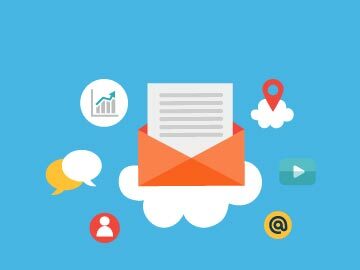 A good part of this requires that your business be completely electronic from end-to-end. Also, similar to hiring a trusted 4PL partner, some businesses may have reservations about using a 5PL firm that also deals with their competitors in the same industry. 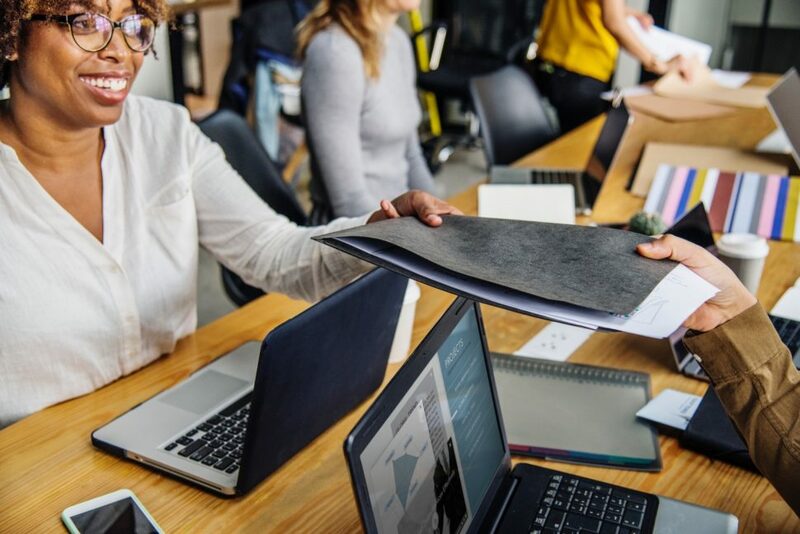 While 5PL firms have service agreements about customer confidentiality and data, you may not necessarily want to engage a logistics partner that also does business with your arch foe. Like hiring a 4PL partner, you may need to do due diligence with the 5PL and ask who their clients are in the industry. You may need to shop around to find a trusted partner. At the end of the day, however, for most businesses the prospect of cost savings, efficiencies, and the transactional nature of logistics may outweigh any concerns about sharing the same logistics provider as your competitors. Increasingly, Jason found that the bulk of his business volume was driven by B2B marketplaces. He did not have to source for customers anymore as they would simply place orders with him through the B2B site. By using a 5PL provider Jason would be able to trim his logistics costs further. His logistics needs would be aggregated with other customers and he could obtain more favorable bulk rates for shipping. The natural progression and evolution of the logistics industry see the march from 1PL to 5PL. 1PL represents the most basic form where the company handles its own logistics needs. 5PL is the pinnacle and forefront of logistics technology and services. For most businesses, 2PL and 3PL providers are sufficient. Most importantly, pick a logistics partner that is in step with your business and that will grow with you.